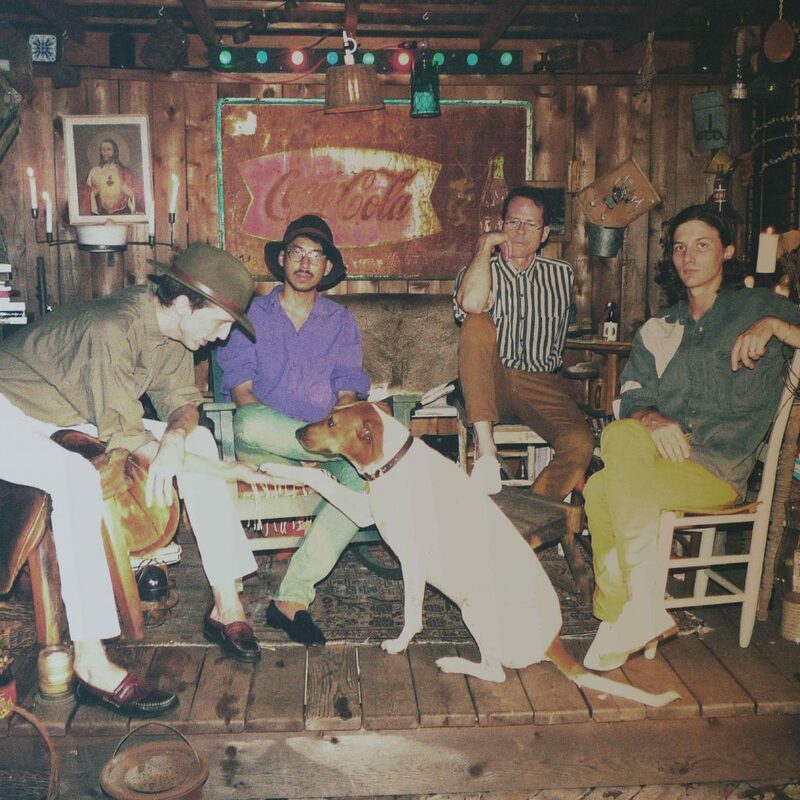 Deerhunter have been one of our favourite bands since they emerged in the early 2000s – and we’re overjoyed they’re joining us this year. Led by the charismatic and incomparable frontman Bradford Cox, they’ve continued to challenge themselves across a dazzling and varied back catalogue that proves them to be a uniquely electrifying experimental alt-rock band. From 2005’s densely layered debut album, the heady excursions of 2007’s, Cryptograms, through to their 2008 breakthrough, Microcastle, Cox has always packed his records with ingenious ideas and fresh sounds. They’ve just released their eighth album (Why Hasn’t Everything Already Disappeared? ), the first since 2015’s, Fading Frontier, and it’s further evidence of what a unique talent Cox is as he turns his gaze to the world. It’s political (“No One’s Sleeping” is about the death of Jo Cox) and atmospheric, switching between psych-pop, alt-rock and experimental lo-fi, it marks a new chapter for the band – one more contemplative and spacious. Their sound may change but they remain one of the most mesmerising, interesting and singular bands on the planet.